Posted: October 2, 2016 12:01 p.m. Updated: October 2, 2016 12:01 p.m.
At least 200 people turned out to the event, which benefited Samuel Dixon Family Health Centers in the Santa Clarita Valley. “The object is to raise funds to subsidize patient visits at one of our three clinics,” said Edward Bolden, Vice President of Samuel Dixon Family Health Centers. "It's everything to me, I think it's a service that is very necessary in this community," he said. 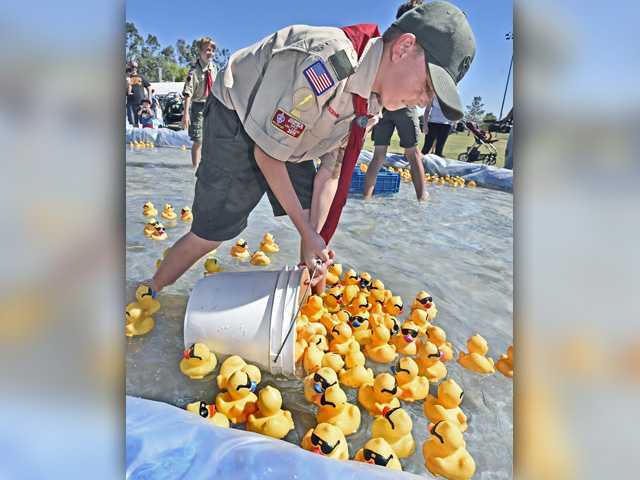 The festival featured three preliminary races, each consisting of around 800 rubber duckies, an event official said. The top 12-15 finishers from those preliminary races advanced to the final race. The winner of the final race won $2,500. 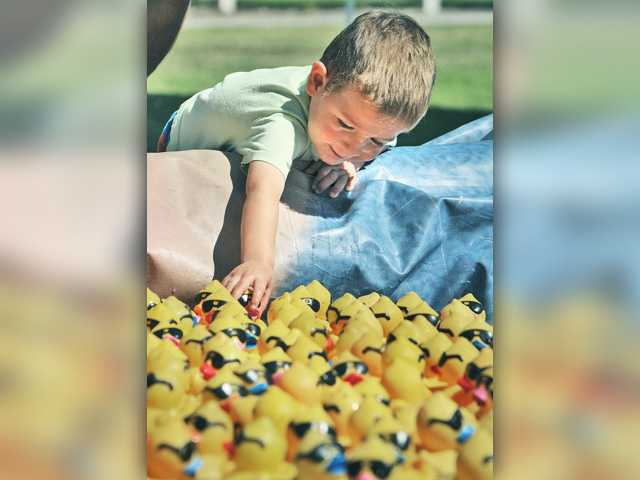 Each rubber ducky was sold for $5 a piece, some attendees bought multiple ducks to increase their odds of winning. 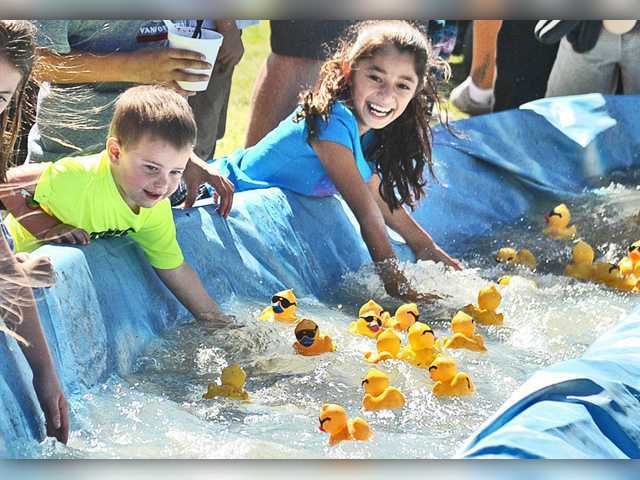 “We did adopt a couple of ducks so fingers crossed we win,” said Valencia resident Tania Ibrahim, who attended the event with her husband Asad, son Zaki, 5, and daughter Nena, 3. "I just love the fact that Valencia has these types of things for the family, it's so family-centric so I dont need to go all the way to L.A. to do something fun," she said. Samuel Dixon Family Health Centers provide immunizations and vaccines, physicals, screening and diagnostic tests, well baby care, preventative programs, family planning, women's health services, prenatal services, treatment of illness and injury, and more according to the centers’ website.